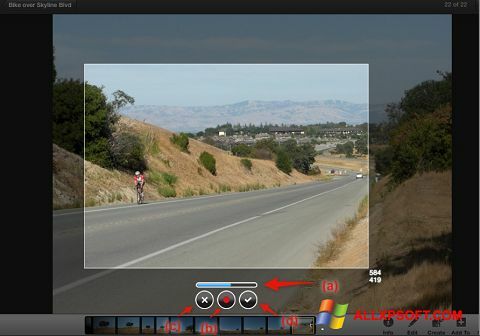 Gyazo for Windows XP - convenient and popular application that allows you to create instant screenshots in real time. The main feature of the program is the support system for hot keys, thanks to which users can take screenshots by pressing a single button set in the settings. All created images are automatically uploaded to the server of the manufacturer, which provides personal links to them. The utility supports the creation of animated images of GIF format, with the ability to play them on the site. You can free download Gyazo official latest version for Windows XP in English.